With the Baltimore City Police Department under a consent decree to overhaul its operations, Police Commissioner, Kevin Davis, and Mayor Catherine Pugh cut the ribbon on the new Baltimore City Police Museum today. 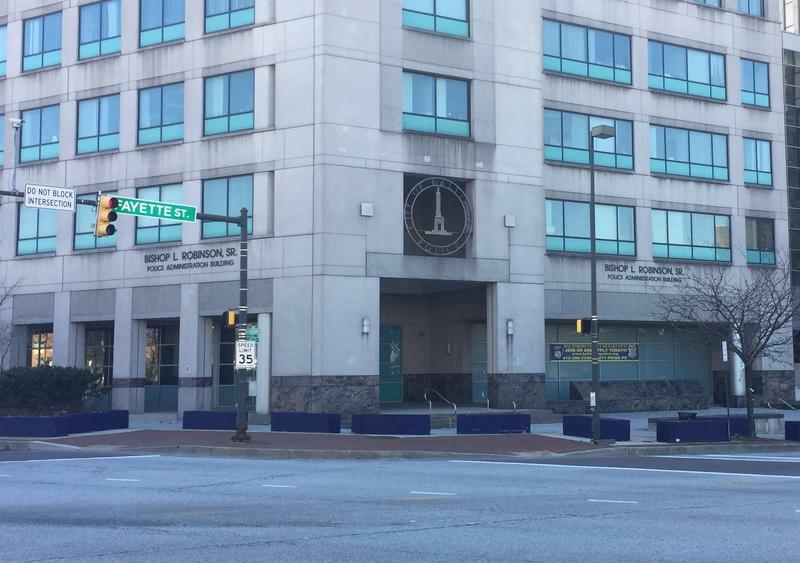 With just a few weeks before budget hearings at Baltimore City Hall, police officials appeared a public safety meeting Tuesday chaired by Councilman Brandon Scott, to talk about fighting violence in the city. WYPR's Dominique Maria Bonessi was there, and spoke with Nathan Sterner about what happened. 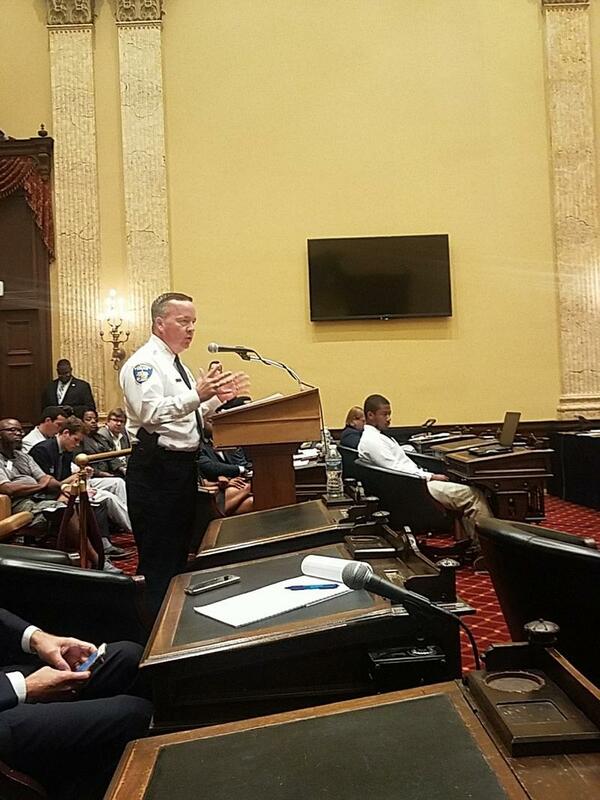 The sponsor of a bill seeking to return control of Baltimore Police back to the city said Friday afternoon he is withdrawing his proposal. 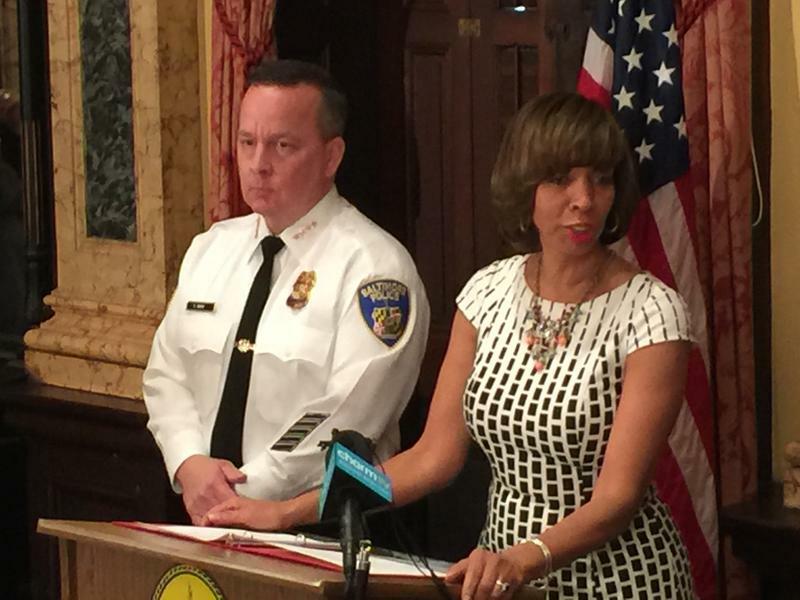 Baltimore Mayor Catherine Pugh told a federal judge Monday morning the city can afford to implement a consent decree aimed at reforming the city police department. 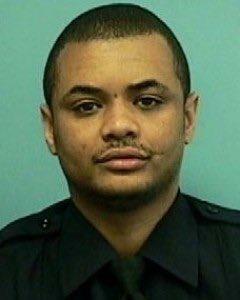 U.S. District Judge James Bredar asked Pugh to attend the first hearing on the decree filed in the court in January. 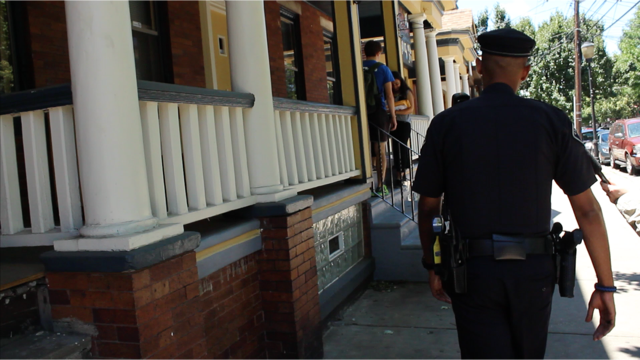 The decree was the result of an investigation that found Baltimore Police regularly violated the civil rights of citizens. 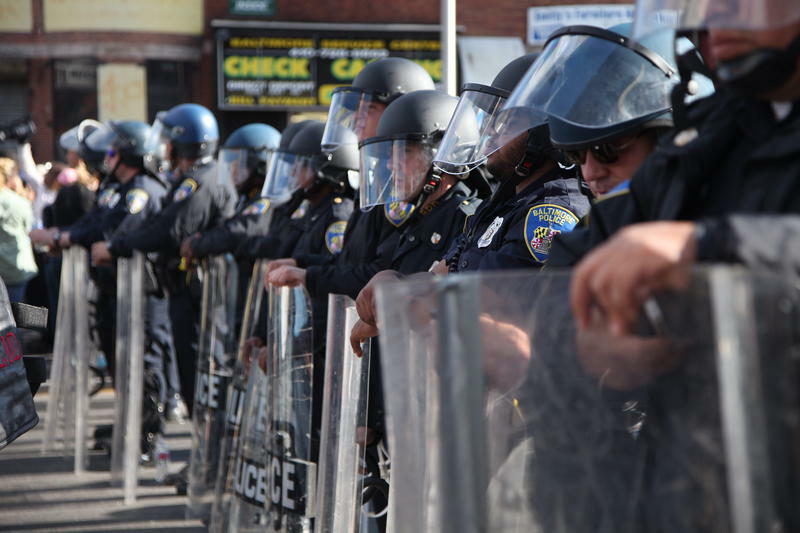 Shortly after the Justice Department and Baltimore City officials announced they’d reached a legal contract to reform the city police department Thursday the police union complained they were left out of the negotiations. But Friday a DOJ spokesperson contradicted those claims. 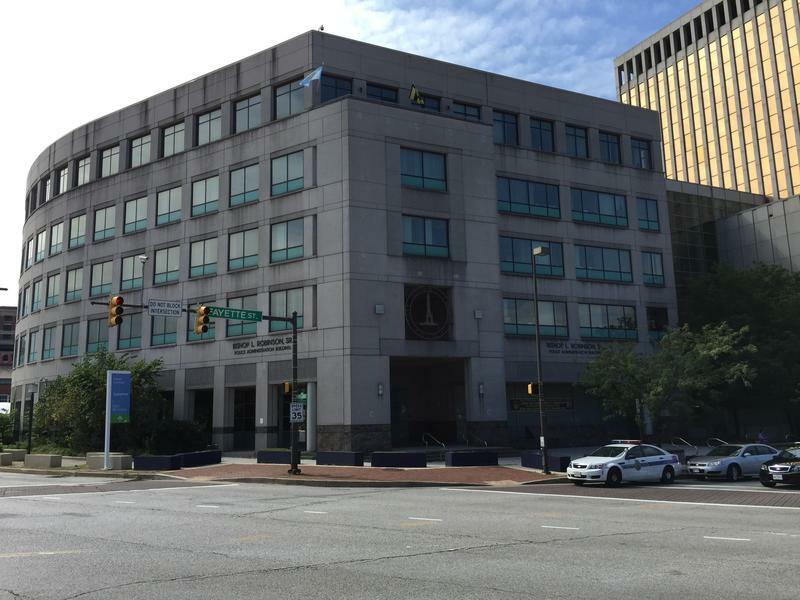 WYPR's Kenneth Burns reports on the consent decree and Mary Rose Madden reports on reaction to the agreement. EDITOR'S NOTE: Read the full consent decree below. 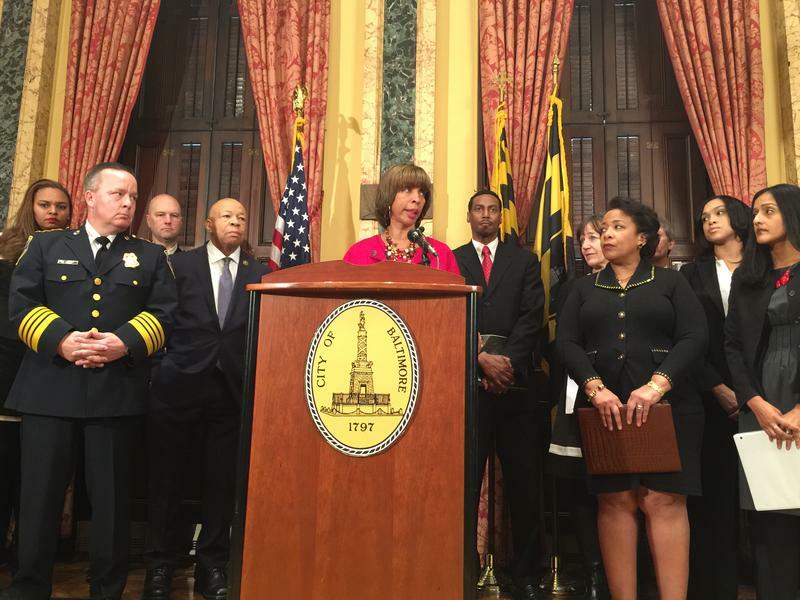 Baltimore City and federal officials announced Thursday an agreement that will force the Baltimore Police Department to reform. The decree comes six months after a scathing Justice Department report found that city police routinely violated citizens’ rights; especially of African-Americans. The consent decree is the product of a civil rights investigation into the police department after the 2015 in-custody death of Freddie Gray. 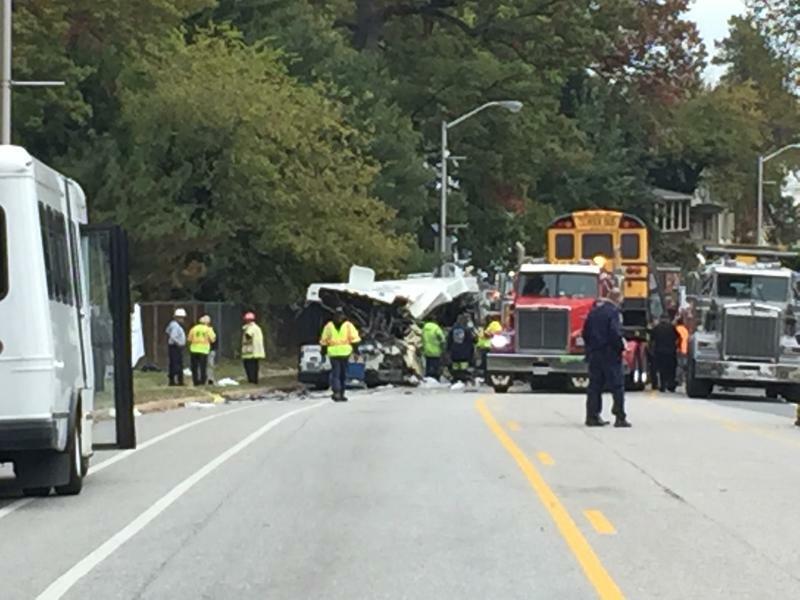 Gray suffered severe injuries while being transported in a police van. Details of the consent decree were made public as a news conference was taking place announcing the agreement. WYPR’s Kenneth Burns takes a closer look at what the mayor and commissioner said during a news conference Friday. 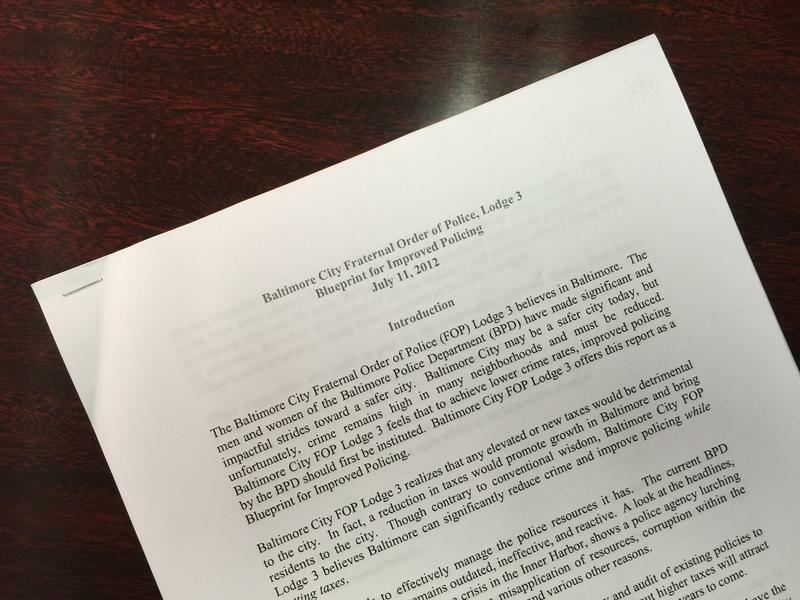 Gene Ryan, president of Baltimore City’s police union, planned to respond to comments made recently by Mayor Catherine Pugh and Commissioner Kevin Davis about staffing issues in the department and contract negotiations. But the union tweeted Sunday evening that the news conference scheduled for Monday will be postponed “due to unforseen (sic) circumstances.” And that it will be rescheduled. 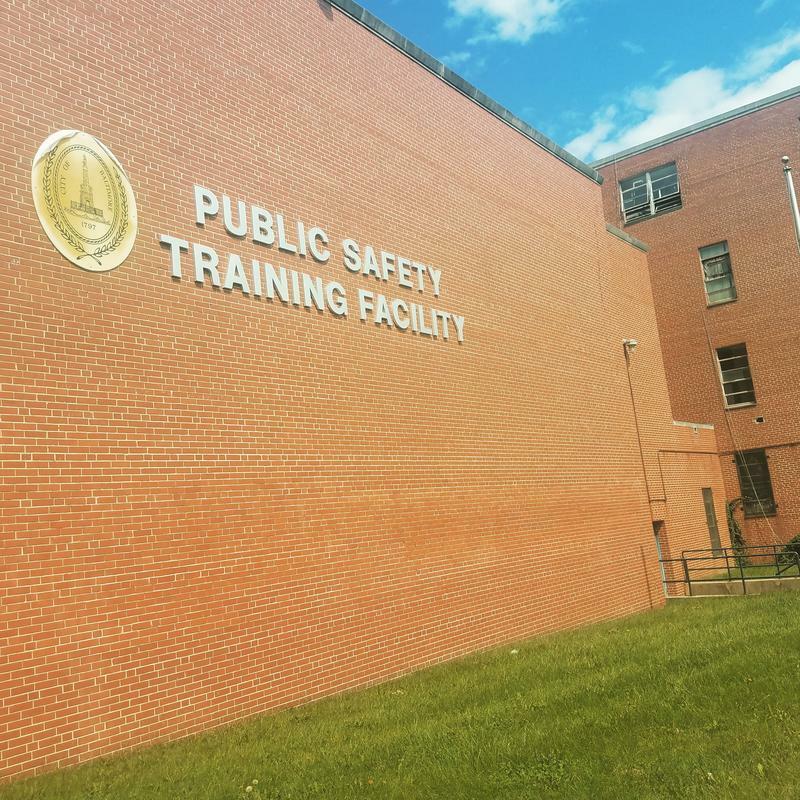 A report issued four years ago by the Baltimore police union expressed the same concerns about zero-tolerance enforcement and training issues as the caustic Justice Department report on the Baltimore Police Department two weeks ago. In fact, the federal report cited several times a “Blueprint for Improved Policing” published by the city Fraternal Order of Police in 2012. WYPR's Kenneth Burns talks to Nathan Sterner about the surveillance plane. 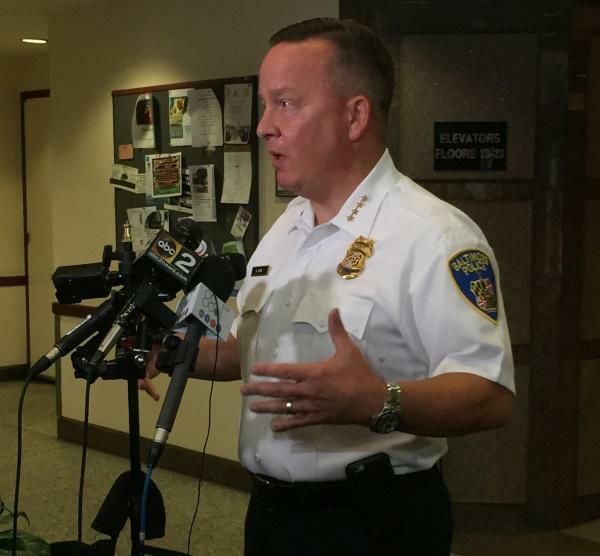 The chief spokesman for Baltimore police insists that a trial program in which a manned plane with cameras flies over the city and feeds information to law enforcement was not a secret. 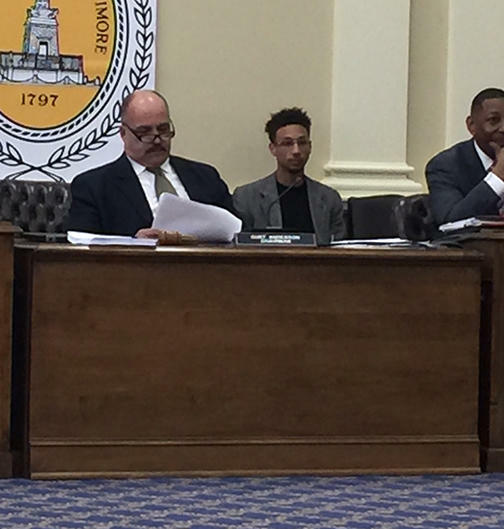 The Maryland Legislative Black Caucus and the NAACP announced a new legislative agenda last week, following the release of a U.S. Department of Justice report chronicling a system of discrimination in the Baltimore Police Department. Changing police recruitment practices was on the list. 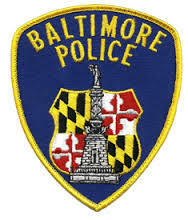 “We will mandate and oversee the recruitment of officers by the Baltimore Police Department and require Baltimore residents, particularly African Americans and women, to be recruited and hired to fill the more than 3,000 officer positions comprising the agency,” state Del. 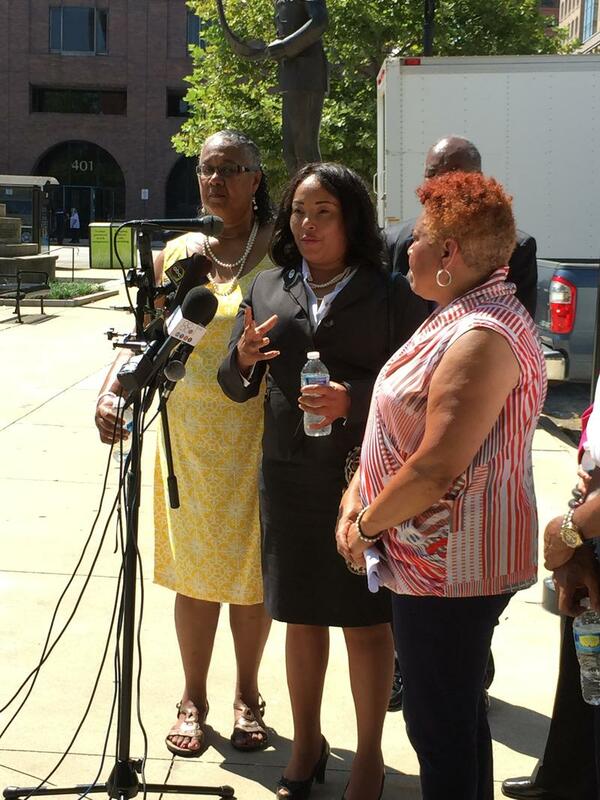 Jill Carter, a Democrat who represents northwest Baltimore, said at the Black Caucus’ press conference. 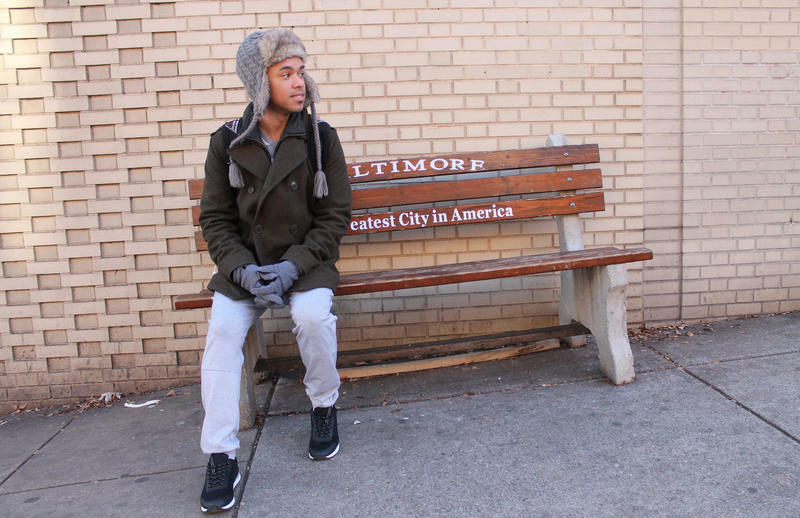 But even before the report’s release, the Baltimore Police had begun building efforts to recruit from communities that haven’t historically attracted many applicants. The DOJ report – What happens RIGHT now? 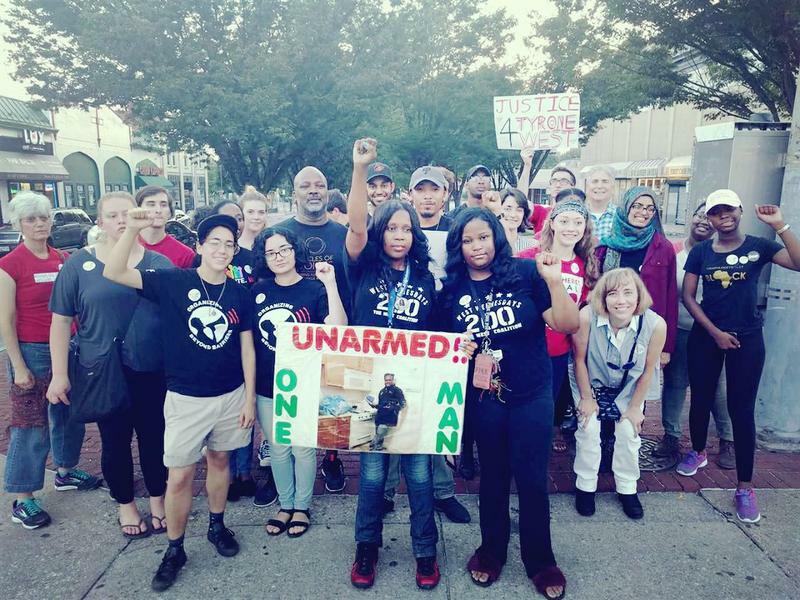 The Department of Justice’s 163 page report describes officers and sergeants acting as if they had a blank check to do whatever they wanted in the inner city neighborhoods; using unreasonable force against people who represented little or no threat, making warrantless arrests without probable cause, conducting illegal strip searches, sometimes in public. Soon the DOJ, the city, the police department, and community leaders will get to work on the court-ordered mandatory consent decree that’s should be finalized November 1. 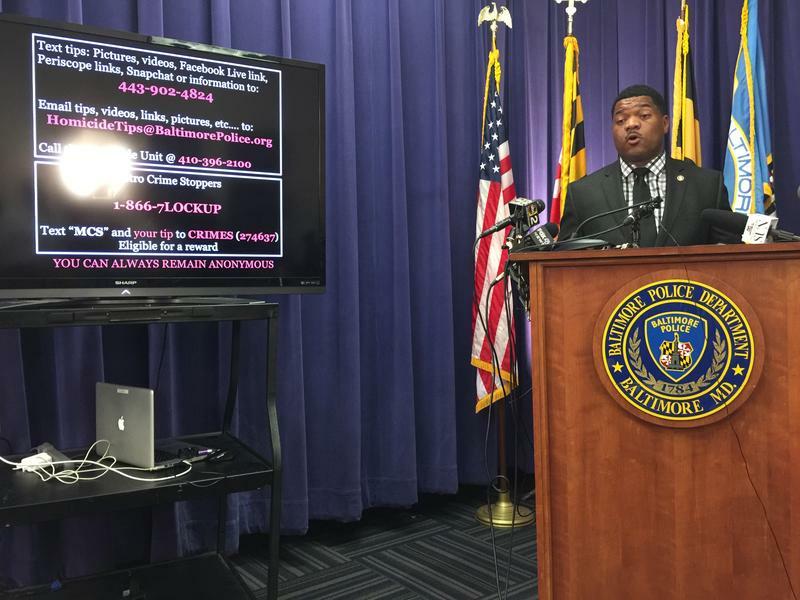 Representatives of Maryland’s Legislative Black Caucus and the NAACP announced Friday a set of policy proposals in response to the scathing Justice Department report on discriminatory practices by the Baltimore Police Department. 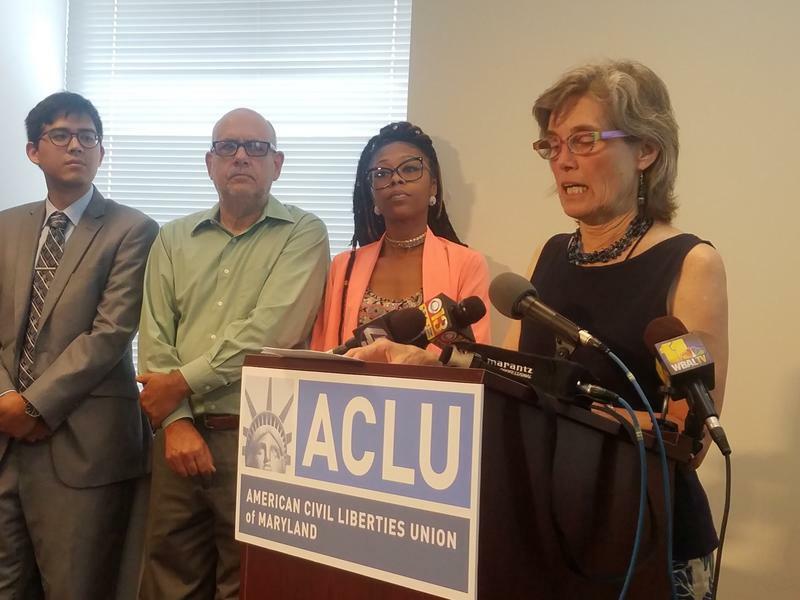 Among the legislators’ proposals are hiring practices that bring in more African American and women city residents, protections for police whistle-blowers and opportunities for civilians to review police actions. Editor's note: The full DOJ report is posted at the bottom of this story. 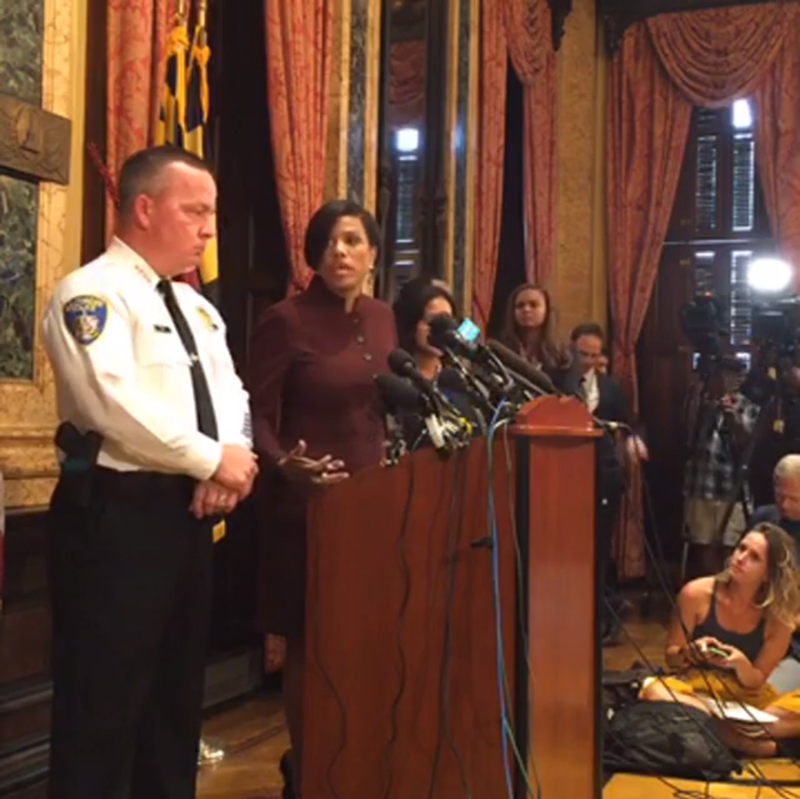 Baltimore Mayor Stephanie Rawlings-Blake said Wednesday she was committed to implementing police reforms after the U.S. Justice Department issued a scathing report on the Baltimore Police Department. The mayor said “the findings are challenging to hear” but that her administration did not wait around for the Justice Department to issue its 163-page report. “The city has taken first steps in a long path to reform and we’ve begun to see real benefits,” she said. 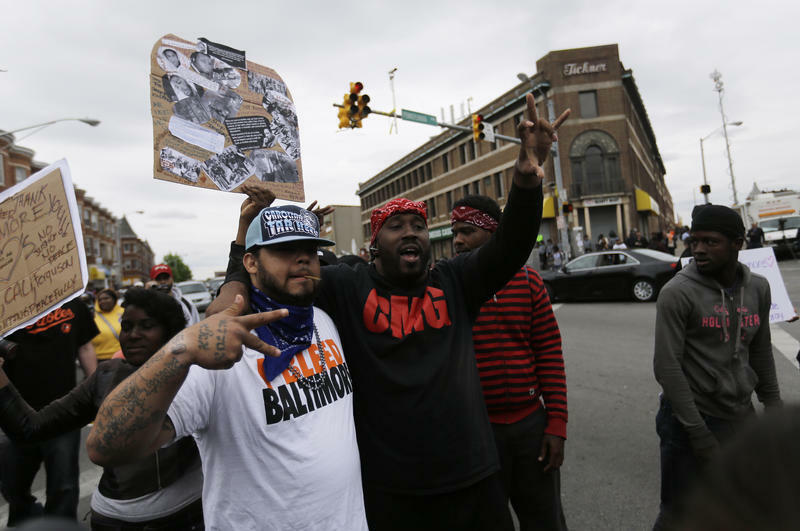 On the Watch, Part 9: What does Camden, New Jersey have that Baltimore doesn't? 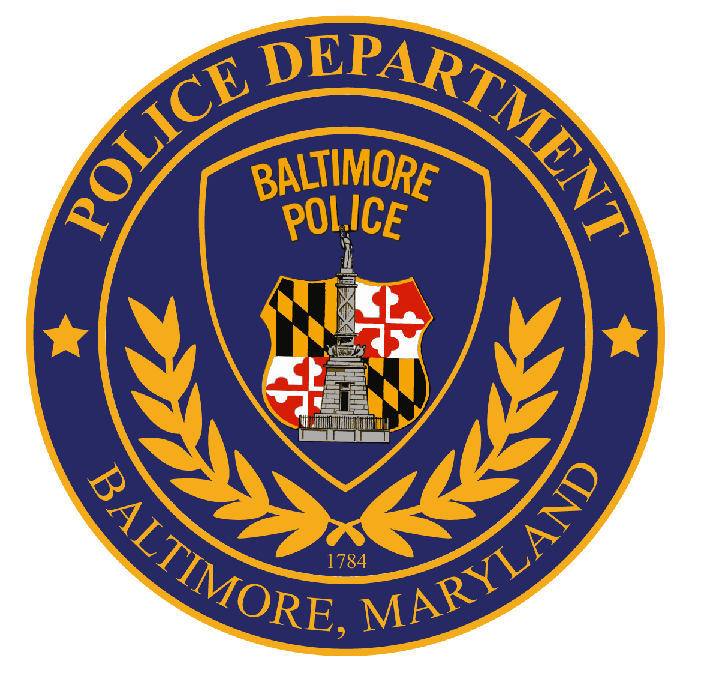 The Baltimore Police Department has updated its use of force policy to mandate officers to immediately render aid if someone in custody complains of an injury a year after an arrestee suffered a critical spinal injury in a police van but was initially denied medical treatment. Detectives are asking the public to text their tips, pictures, videos, Facebook Live and Periscope links to 443-902-4824. The public can also email files to homicidetips@baltimorepolice.org. People who report tips can remain anonymous. 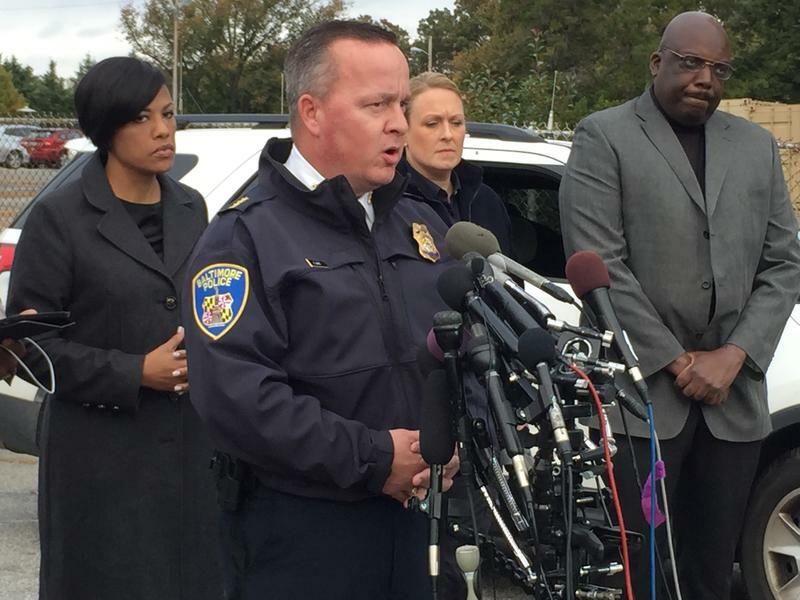 “We’ll take it in Google Drive, we’ll take it in Dropbox; however you have it,” said police spokesman T.J. Smith.